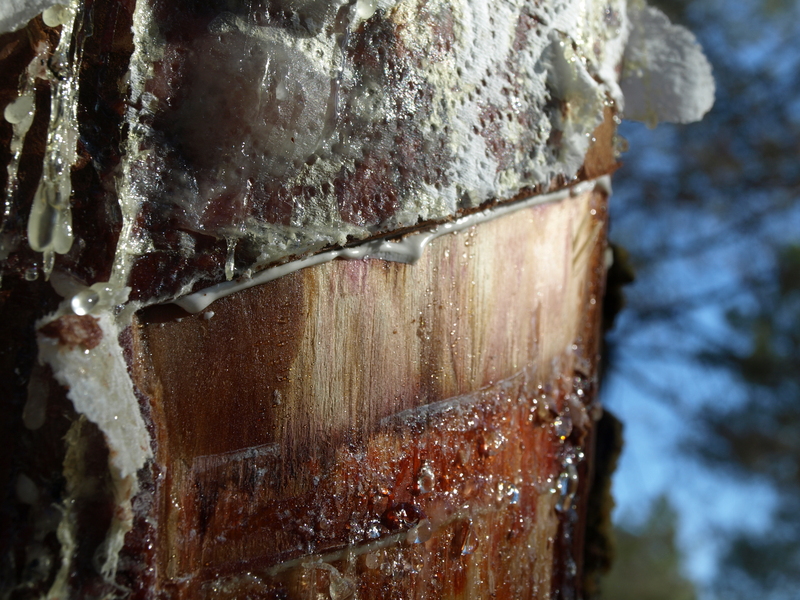 Gum resin is a natural raw material that plays an important role in the bio-economy due to its multiple applications, but in the decade of the 1990s, European production almost stopped and the EU is highly dependent on imports of gum resin and its derivatives. Recently, a change in the global market situation allowed for a revival of resin production in the Iberian Peninsula but here is still much untapped potential in the Mediterranean. 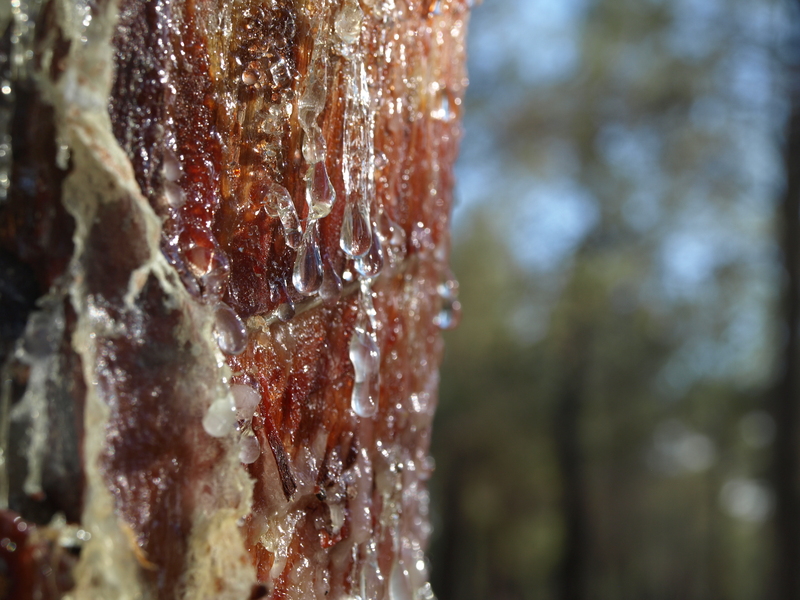 The focus of the iNET of Resins is to explore the existing research and innovation knowledge and the best practices across European gum resin value chain in order to deal with the main challenges that the sector is facing. 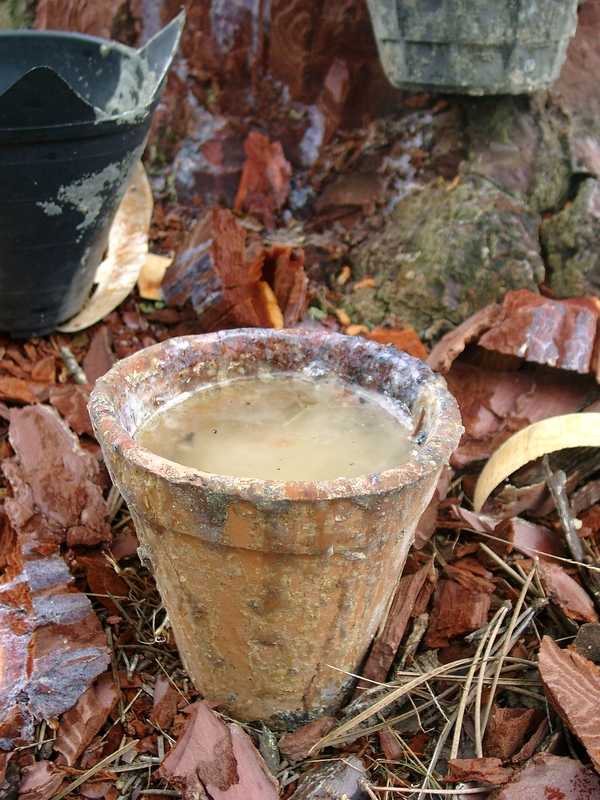 Converting the forests of the Mediterranean arc into a natural resin production system to supply the local industry. To generate stable and quality employment in the rural areas of the Mediterranean region through of the resin extraction activity.